By the magic of CAD, we can design your new kitchen down to the smallest detail before the first tile is laid. Our software allows us to work with the exact measurements of your premises, and of all the fixtures and fittings you intend to use. We are then able to generate accurate visualisations of the finished product before building work commences. RATIONAL, BLUE SEAL, LINCAT, FOSTERS and many others. All catering establishments are required by law to install and maintain adequate extraction systems to remove carbon monoxide, grease and fat particles, and cooking smells from the kitchen environment. 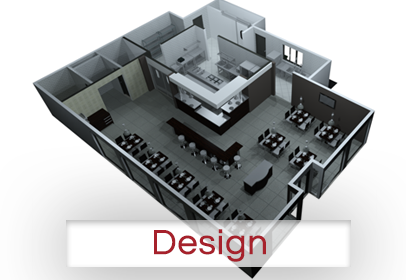 If you are planning to install a commercial kitchen you are unlikely to get planning permission from your local authority unless your plans include the appropriate equipment, and failing to maintain the system may invalidate your insurance. The BESA DW/172 Standard for Kitchen Ventilation Systems has become widely acknowledged as the authoritative specification for kitchen ventilation design throughout the UK. The current requirements of the Health and Safety Executive can be found at http://www.hse.gov.uk/pubns/cais10.htm. A brand new kitchen deserves brand new fittings. We can manufacture made-to-measure tables, cupboards, cladding, etc. to match those on the original floor plan. For customers, the bar is usually the focal point of a restaurant, the hub of activity. At ASTONS, we know how important it is that the design of your bar captures the essence of your whole establishment. Let our designers help you find a unique aesthetic, a USP which will set your business apart from the competition. And of course we can supply and fit all the relevant equipment to get your bar up and running. The equipment we supply includes electric and gas powered models, depending on your requirements. 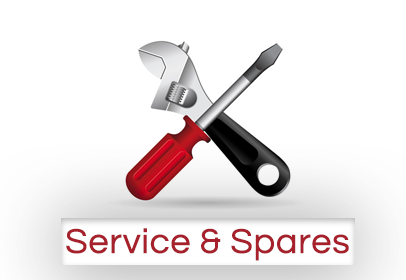 Our fitters are fully qualified to install and connect your new appliances. 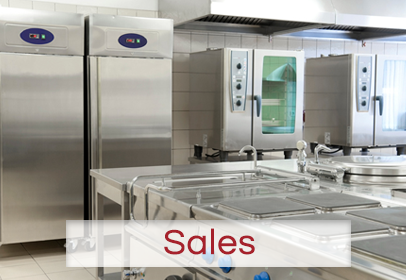 As soon as the designs are finalised and the appliances are ordered, our expert shop fitters will set to work making your new facility and reality. All work will be completed to the highest standard, and since we supply all the equipment ourselves we are able to mitigate most delays and logistical problems which may occur. Call ASTONS for catering facilities for restaurants, hotels, takeaways, bars, care homes and more. ASTONS can design any commercial kitchens that suit the service requirements of your restaurant, the available space to maximise and your budget, at the same time ensuring that all food hygiene and safety standards are met. We can offer quality equipment, stylish designs and reliability of service which meets specific client requirements from our base in Birmingham.